Toyota Matrix is one very easy car to handle and maintain. It offers seamless transition between gears, and under the hood, this car is packing lots of power. Its ergonomic interior design coupled with its hearty exterior, make up for a super road runner. 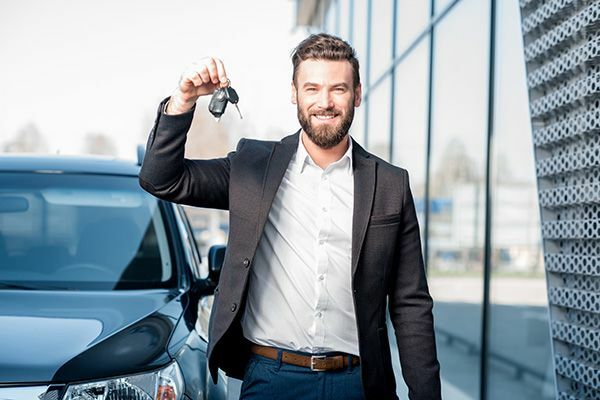 If you have bad credit, auto loans may still be available, which may enable you to buy a used Toyota Matrix, and a variety of other used cars for sale; Montreal has many in stock.